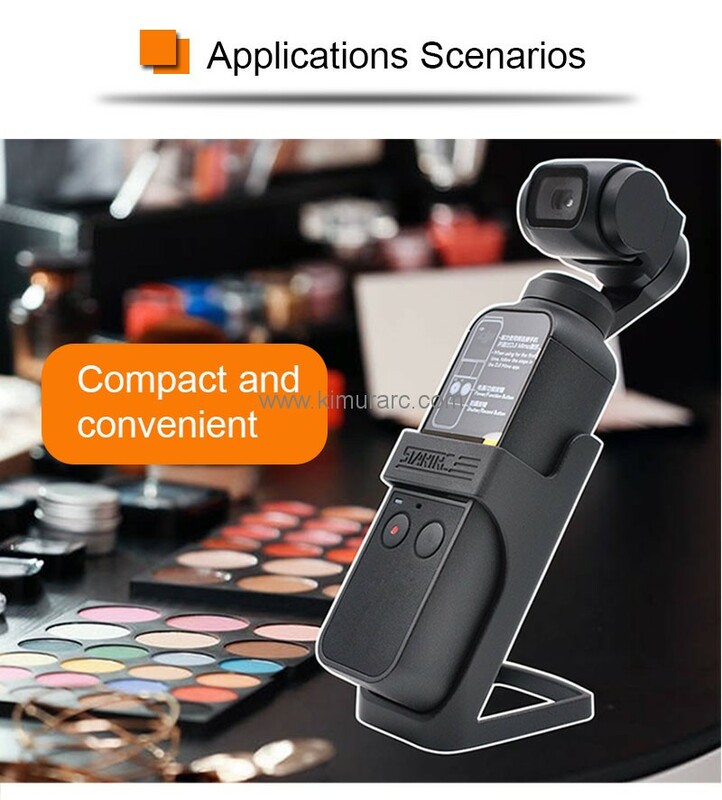 Convenience: Can be put on desktop, release your hands and enjoy your selfie freely , recording MV or Live broadcast. 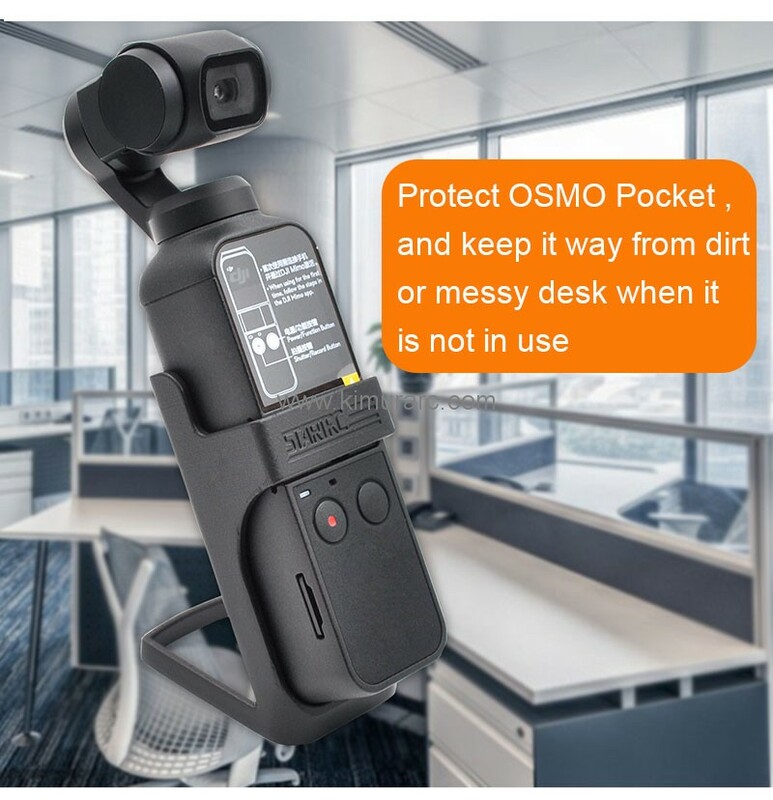 The stand dock can effectively fix the Osmo Pocket on the desk to avoid damaging the data plug and influence charging. 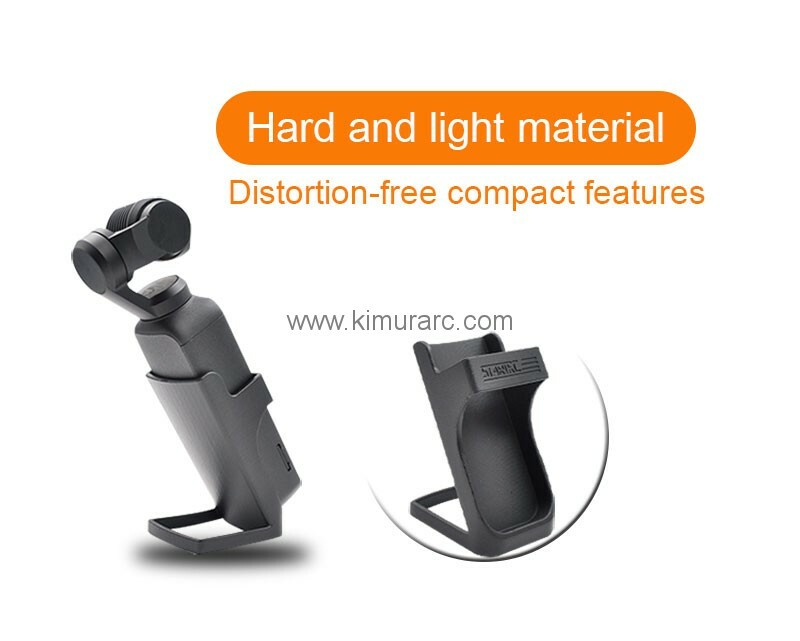 Designed on a low center of gravity makes it stable, and it have cushions protect the Pocket gimbal camera from scratches and sliding. 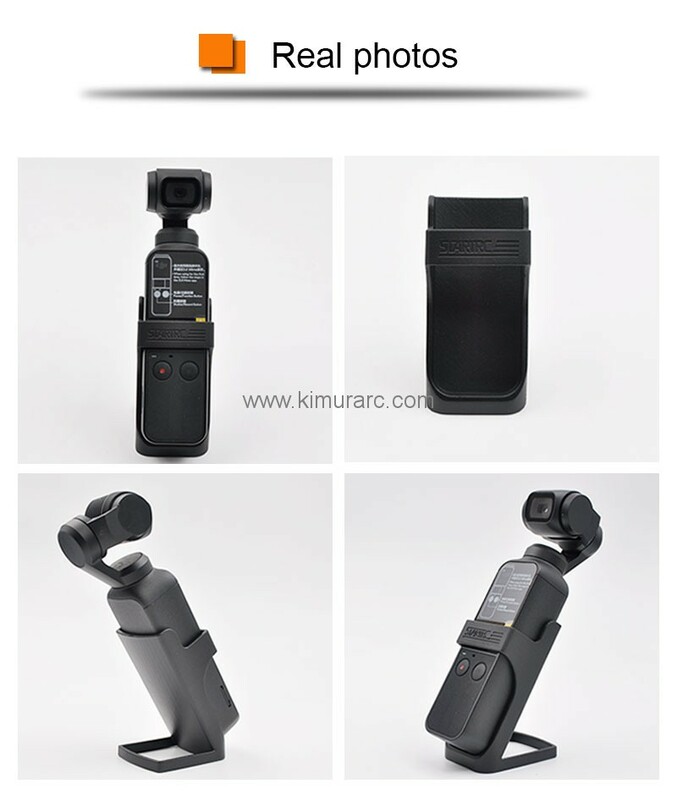 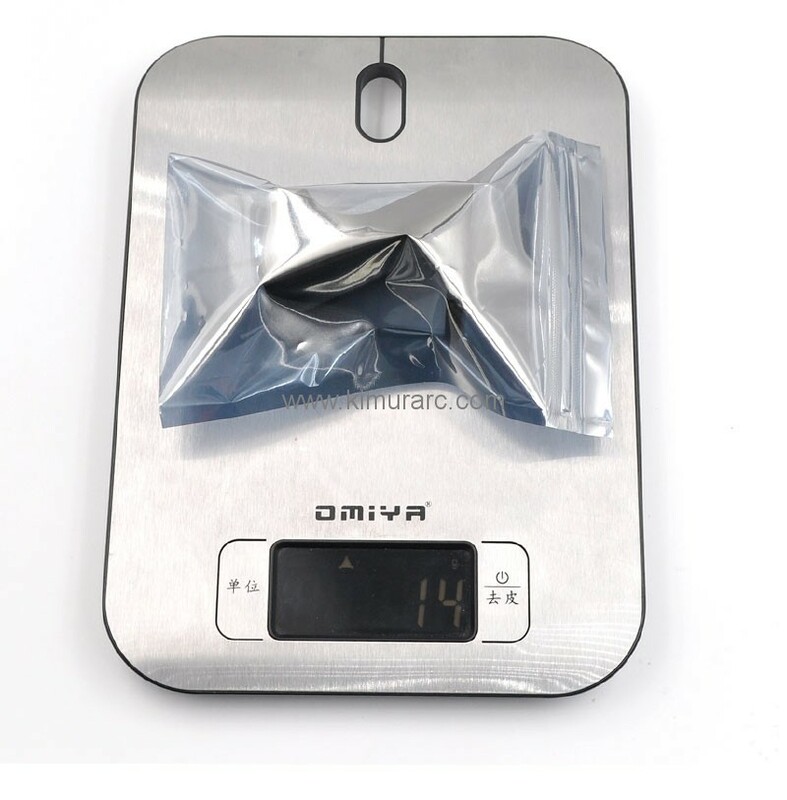 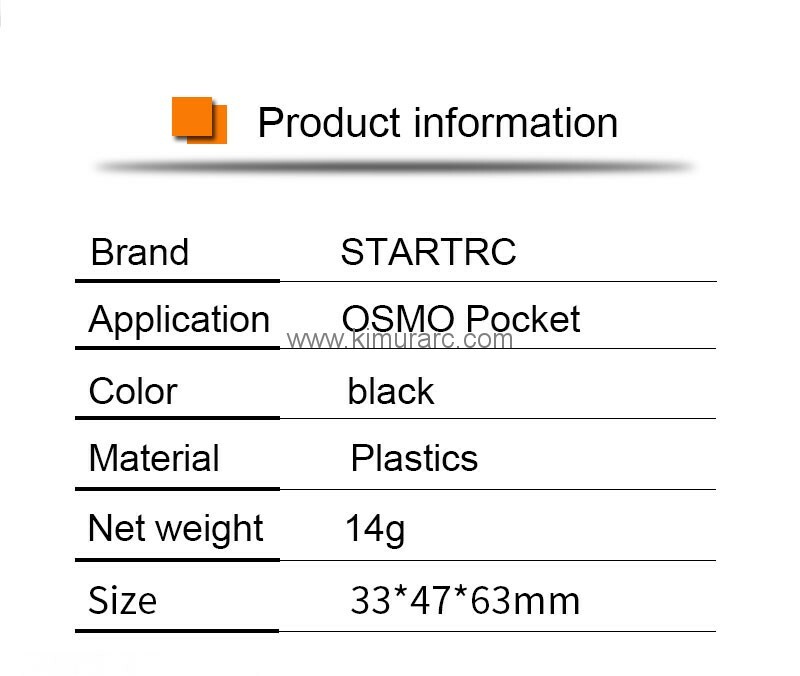 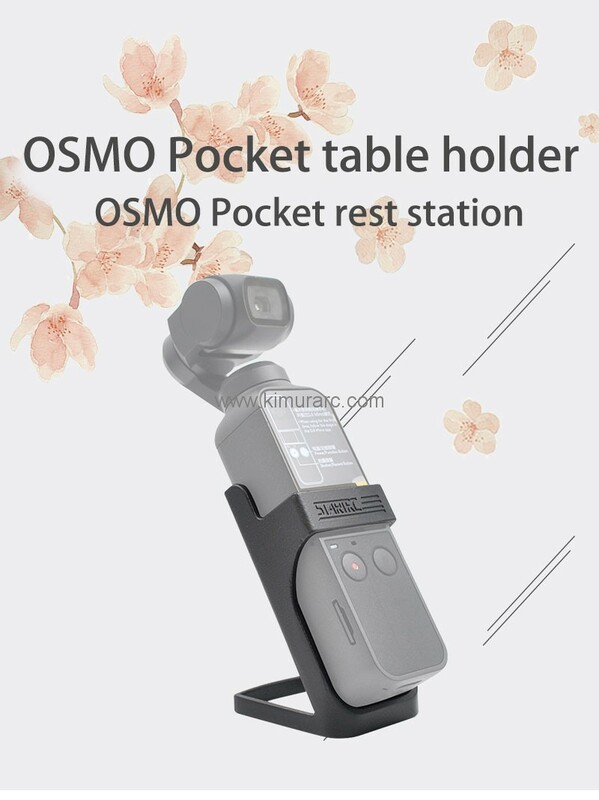 Material: Plastic,Sturdy and Durable, has better stabilization for your osmo pocket. 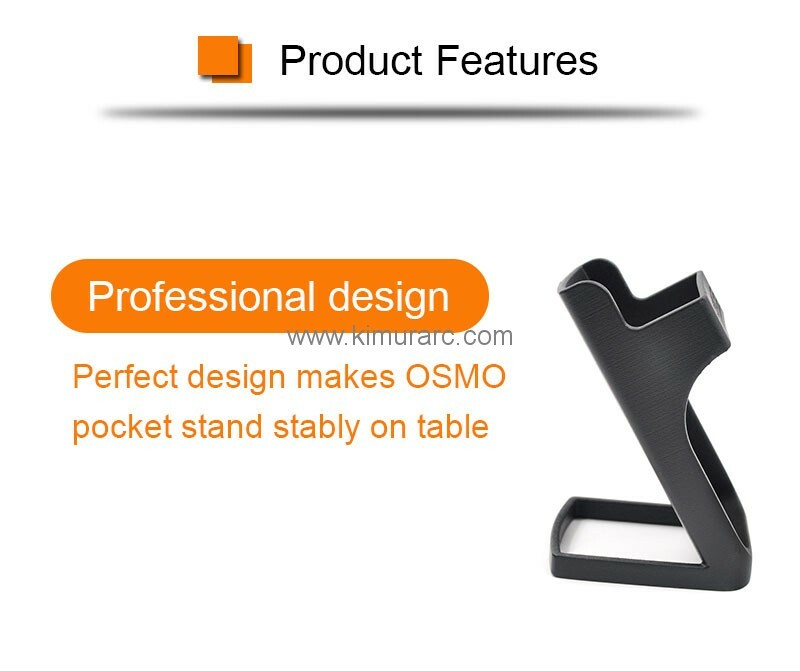 Packing includ: 1*OSMO Pocket desktop stand;Small, simple, easy to carry and install.